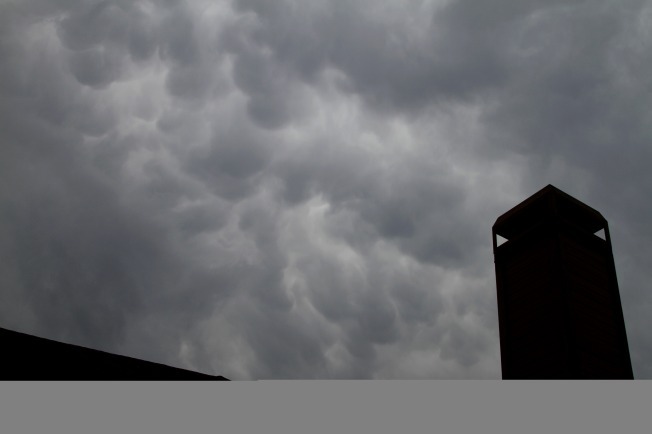 A severe thunderstorm watch for much of the Washington metro region expired at 9 p.m. Sunday. A severe thunderstorm warning for D.C. and Prince George's and Anne Arundel counties in Maryland expired at 9:15 p.m.
A severe thunderstorm warning for Charles County, Md., expired at 8:45 p.m.
A tornado warning issued in Montgomery County, Md., and Loudoun County, Va., expired Sunday afternoon. The National Weather Service Doppler radar detected a line of thunderstorms moving into the region, with winds in excess of 70 mph. Residents were advised to seek sturdy shelter and stay away from windows because of the danger of wind gusts. Severe weather warnings have been issued for the counties surrounding Washington, D.C., in both Maryland and Virginia. For a map of the current weather warnings in effect, click here.